Some people like their coffee black, some with milk and others in flavors best described as Frankensteinian. For those people, Starbucks—like any chain worth its salted-caramel frappes—provides a secret menu full of crazy drinks. 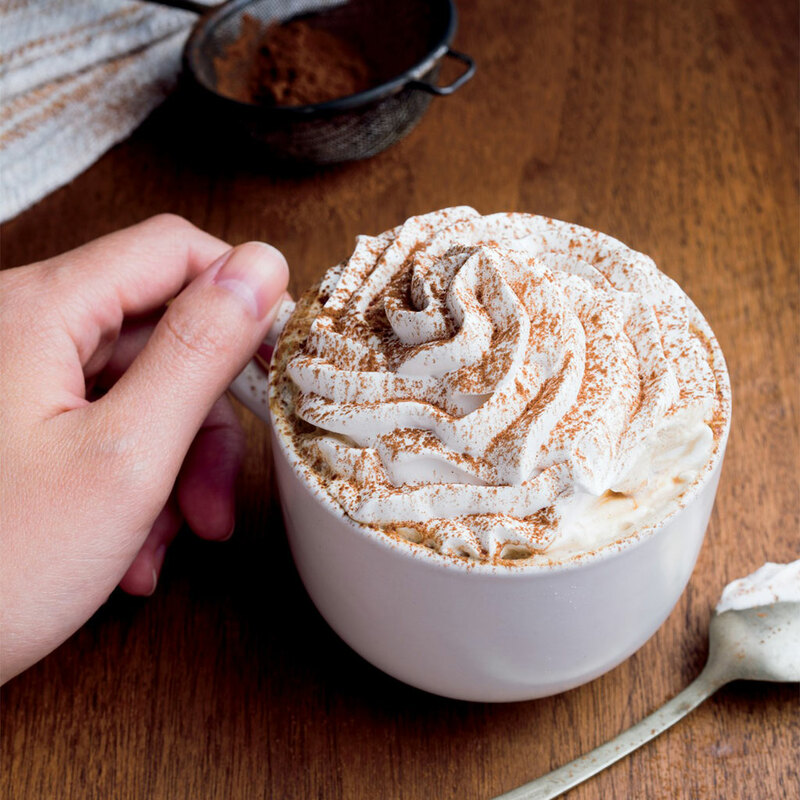 Sugar-loving maniacs in the know regularly order Nutella lattes and cake batter shakes in stores across the country, but now you can make them at home. Blendtec, one of the leading super blenders (known for blending magnets on YouTube several years ago) recreated the secret drink recipes from cotton candy coffee to Thin Mint frappes. Many require bottled syrups sold by Starbucks, but you can also snag similar ones by Torani or try to make your own. Check out the infographic below for all the recipes. Warning: We’re going to go pop a Tums after looking at them.